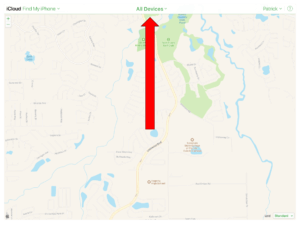 How to remove your iCloud account remotely. 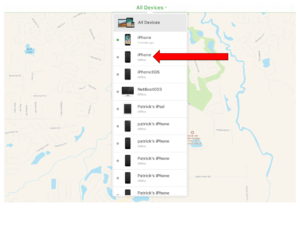 If you sold or gave away your iPhone but forgot to remove your personal data the iPhone is likely iCloud locked. 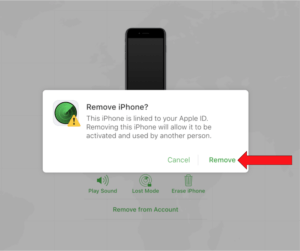 Follow the 6 steps below to remove your iCloud account without compromising your personal information. 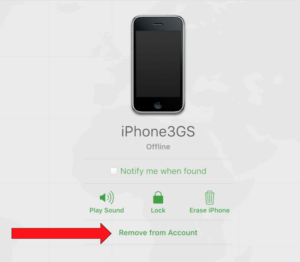 Your iCloud account has been removed and the iPhone is now ready to be used by a new owner.